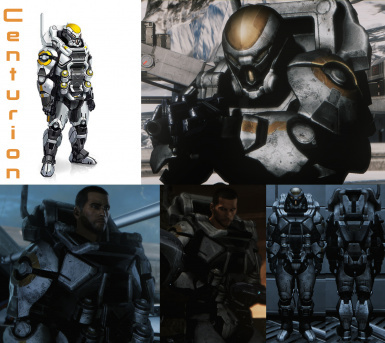 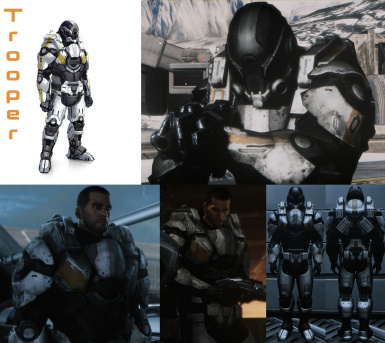 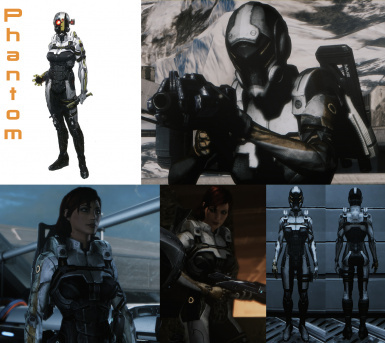 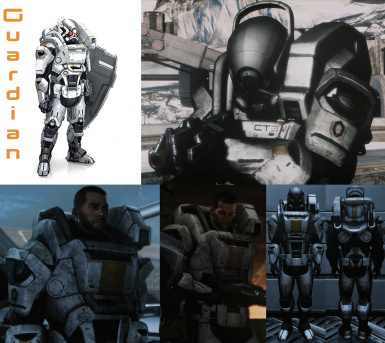 Adds six different Cerberus enemy armor sets to the armor locker (four male, two female) all with removable helmets. 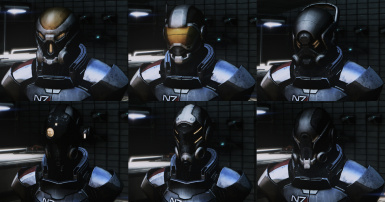 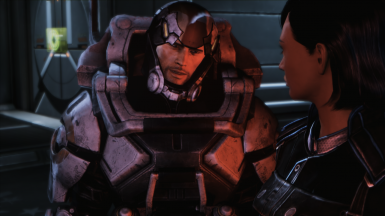 Also included are separate helmets and helmetless armors. 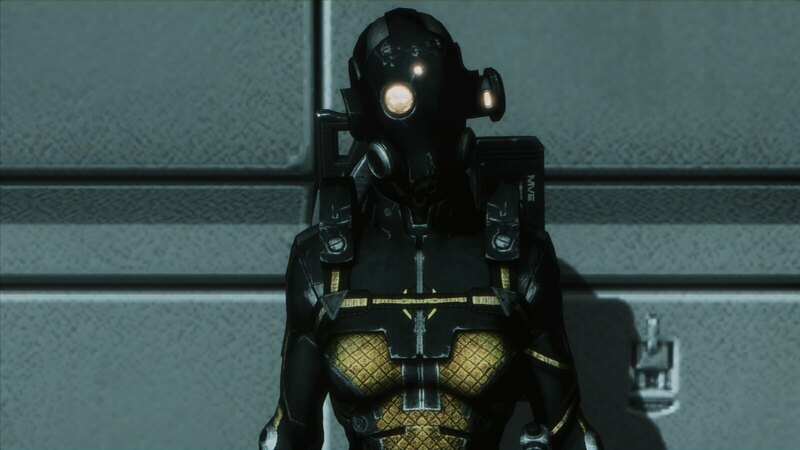 The new sets use vanilla armor set & part stats (see Docs tab for info). 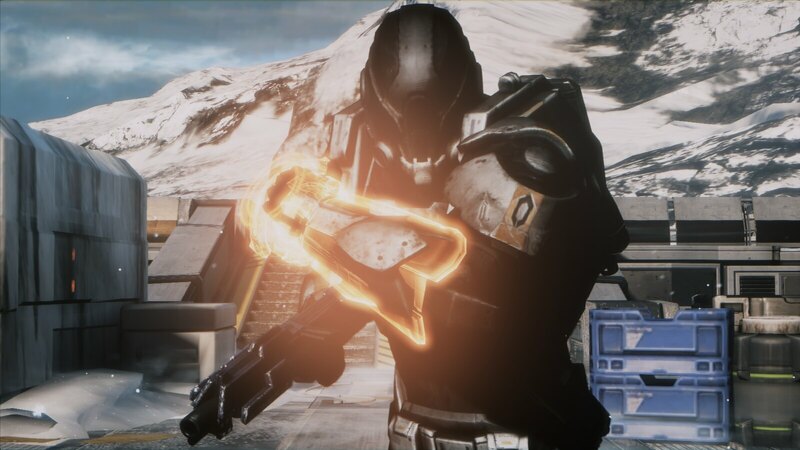 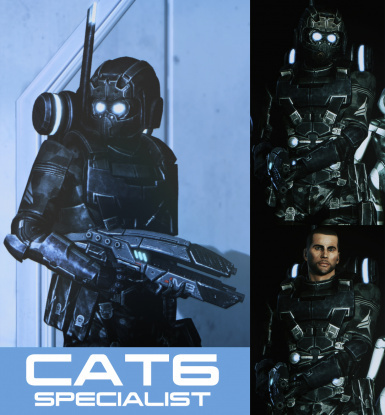 The CAT6 Specialist armor from the Citadel DLC is available as a bonus file done by special request. 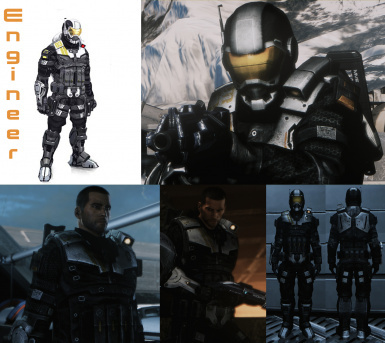 Some of the armors (especially the bulky ones) clip a lot. 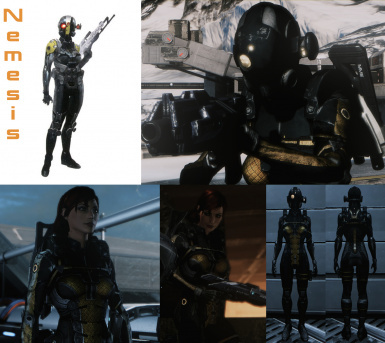 But it's honestly no worse than some of the vanilla sets.